At Wildcat Den State Park, we went to see birds, and there were lots of them and lovely. 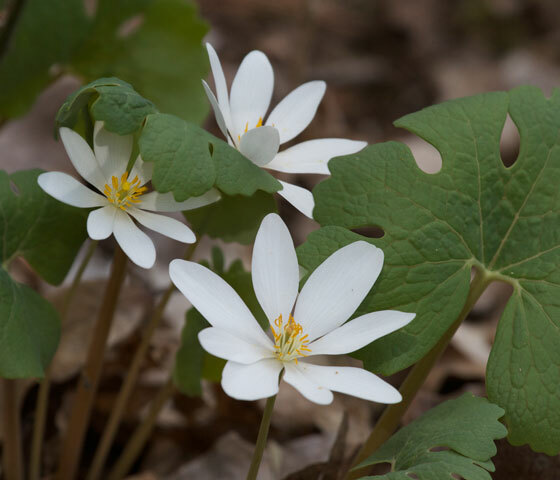 But I was most smitten with the loveliness of the bloodroot. This is a binocular so small you can always have it with you. And with such superb optics that you'll never want to be without it.